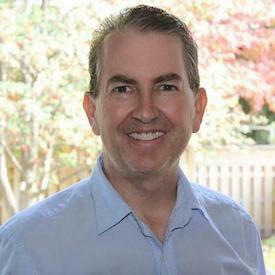 Mike sits down for an in-depth chat with Louis O'Reilly, the VP of country music powerhouse Invictus Entertainment and the manager for Brett Kissel and other country stars. They discuss the ins and outs of artist management and building an artist's career in the modern music industry, what informs Louis' decision to sign an artist, the transition into the streaming era, and what he sees as the four key ingredients for a successful career. 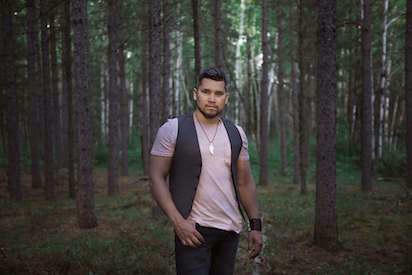 As well, we have a bonus conversation with fast-rising country/roots/pop artist Don Amero, who discusses the creation of his latest album, Evolution, and the pressure of following-up the Juno-nominated album Refined that brought his career to another level. Don and Mike also discuss why Indigenous artists are, in recent years, receiving a higher level of critical acclaim and commercial success even though the deep well of artistic talent always existed in the community.